Create heart shaped dishes that everyone will love! Make candy and snack bowls, lovely decorative pieces, and more. Add additional slabs to make into multi-part. 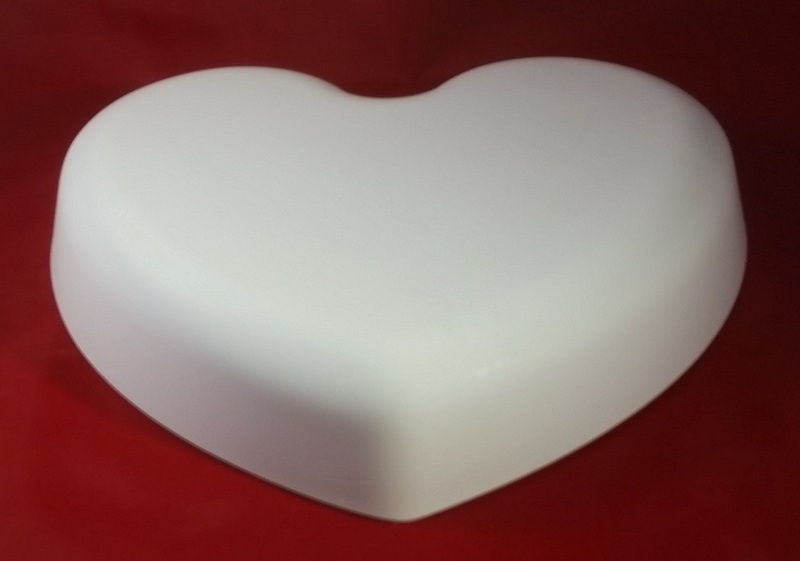 Create many gift ideas with this mold. 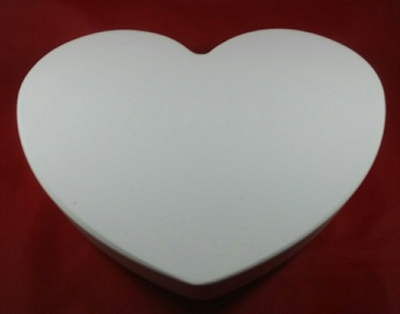 This plaster mold's dimensions are: 8.75" width x 8.25" length x 1.75" height . All our hump molds are made of pottery plaster and are designed to be used with clay, including earthenware, stoneware, and porcelain.